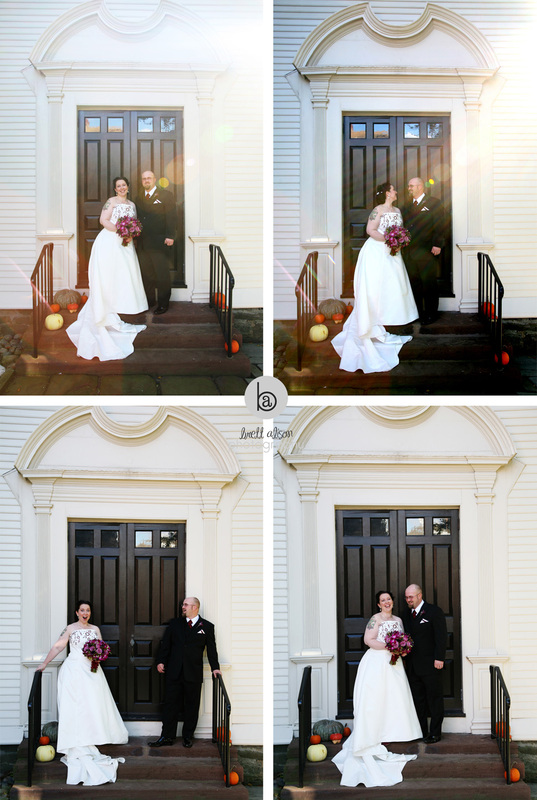 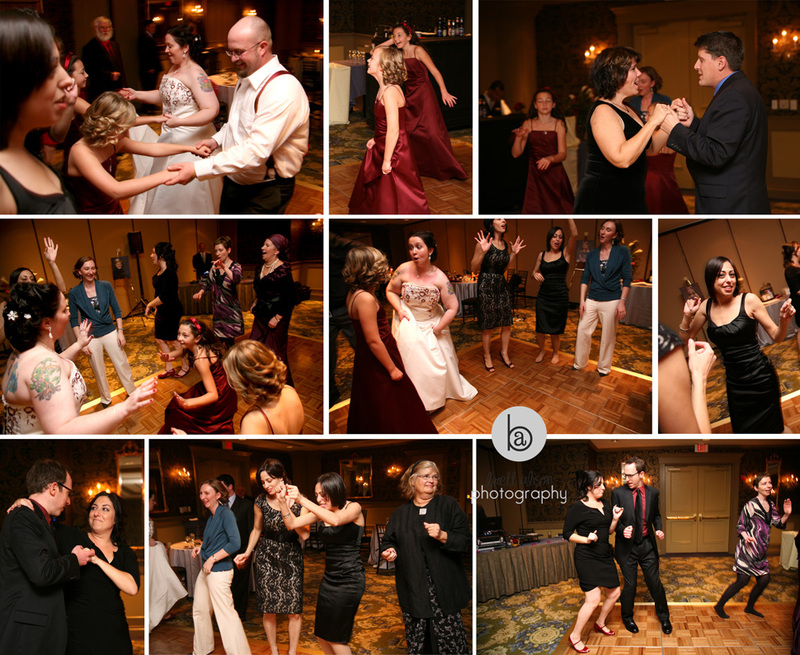 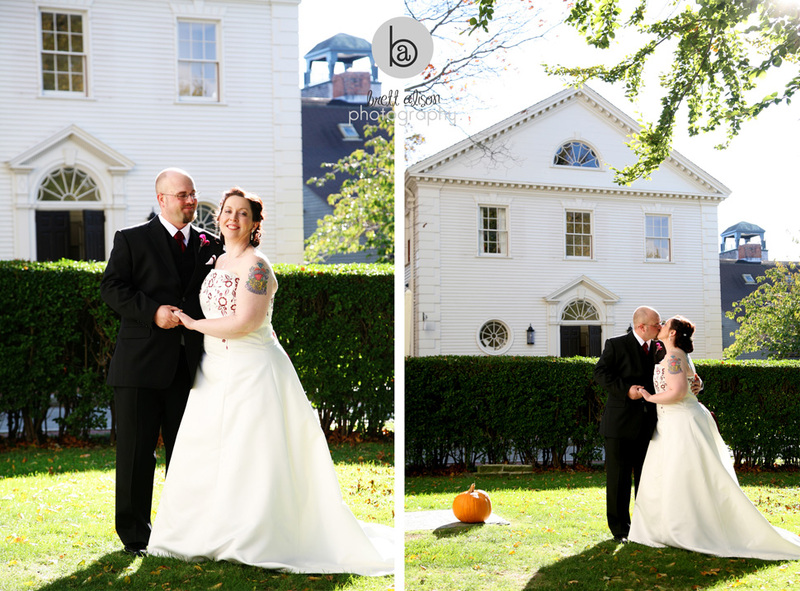 So, I'm still catching up on blogging on last fall's weddings, and this was definitely one of my favorites! 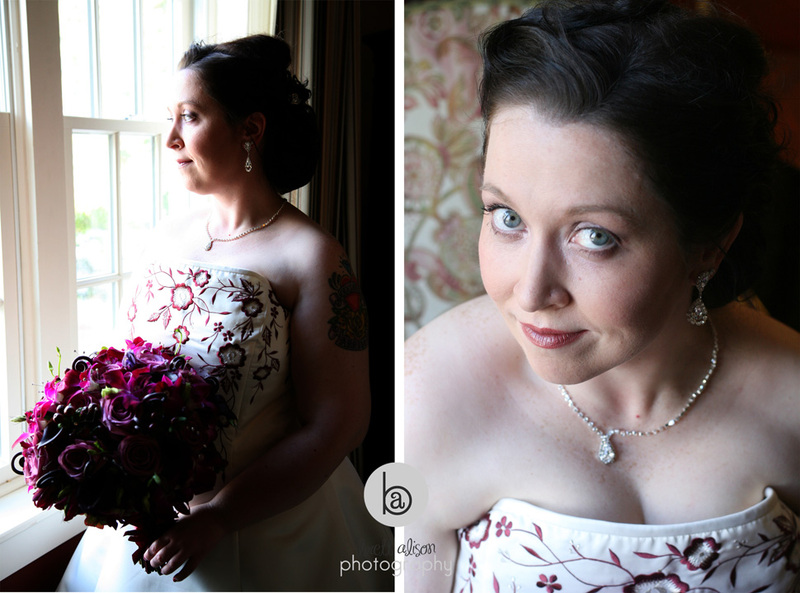 Of course I am biased because Heidi is one of my closest friends and I had been looking forward to this since... well, before I even met Chris! 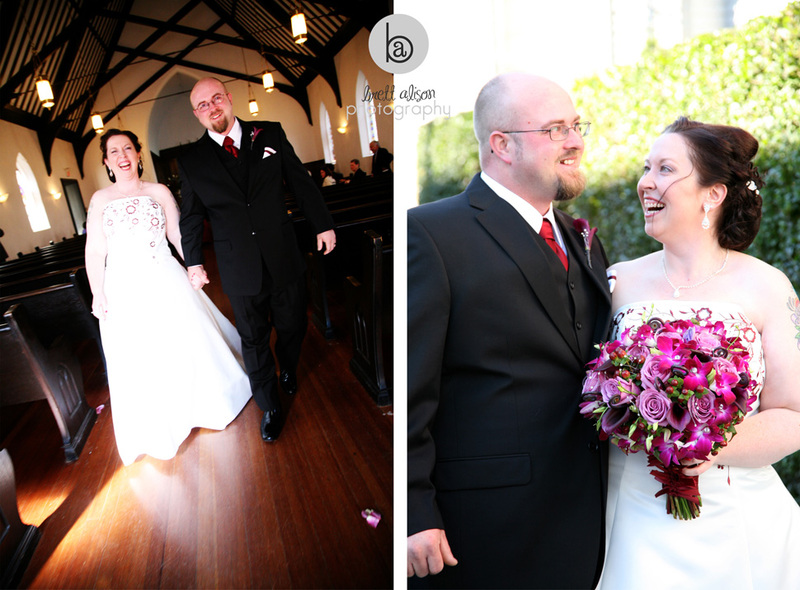 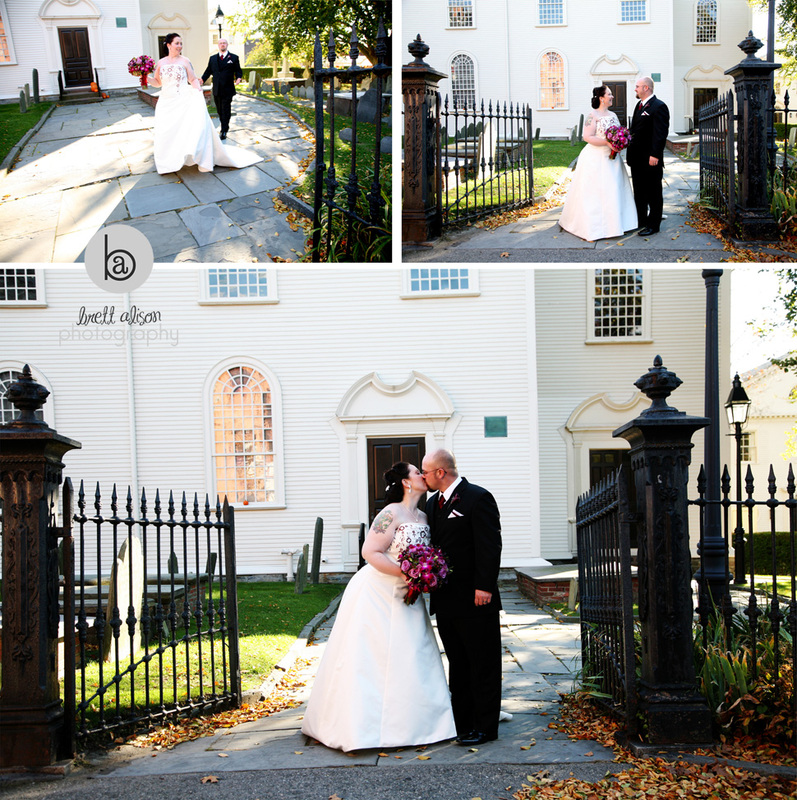 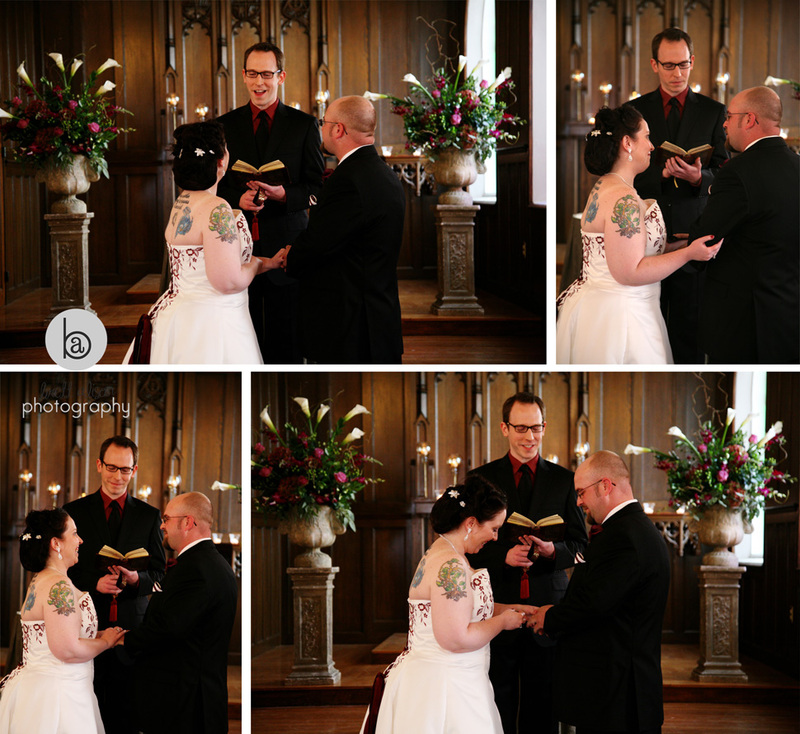 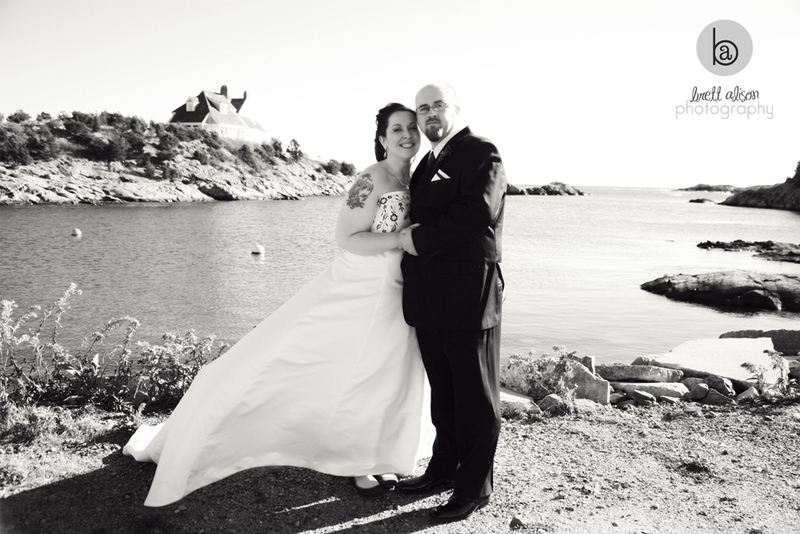 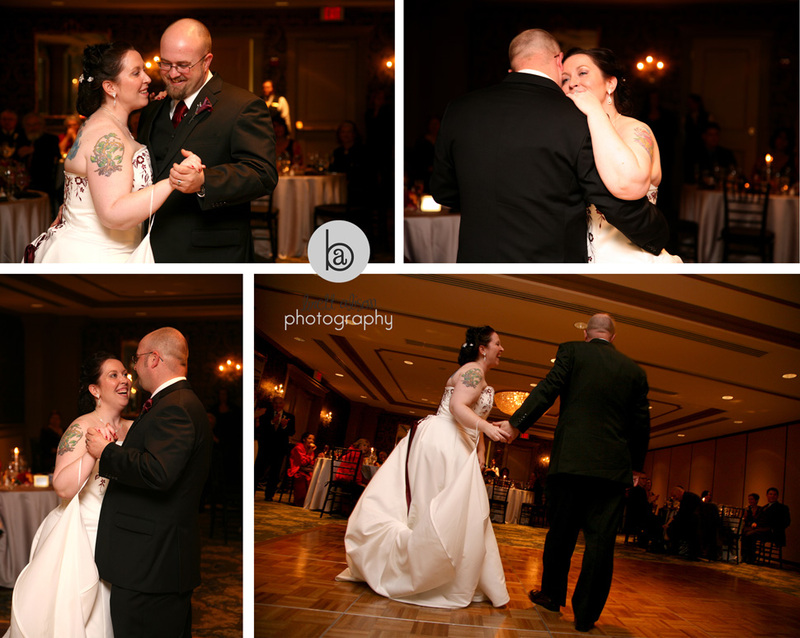 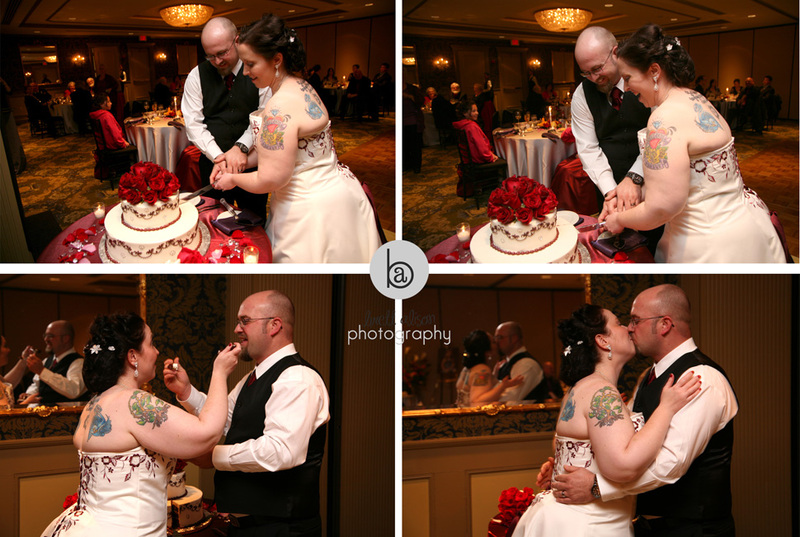 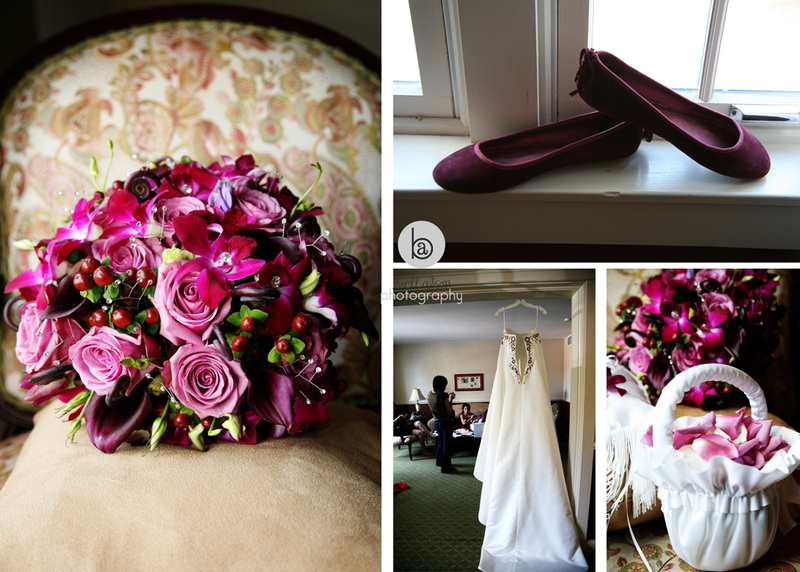 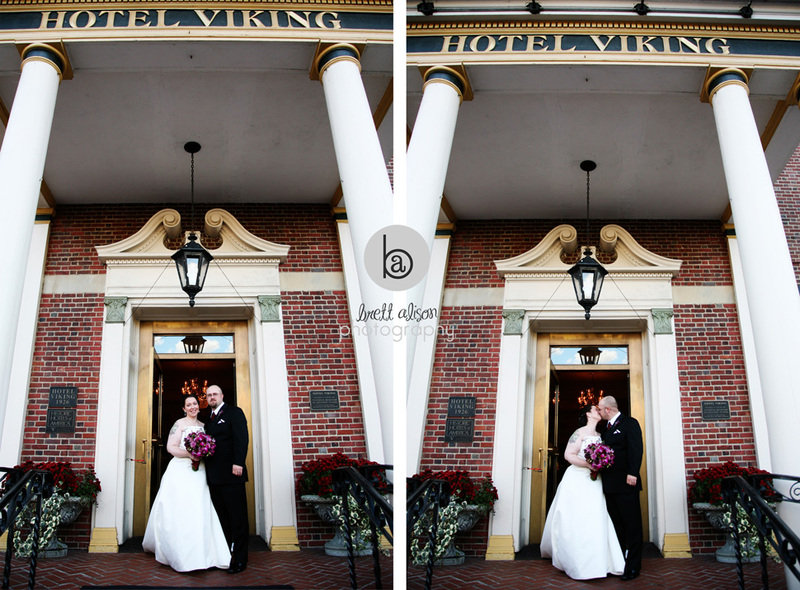 The ceremony and reception were both held at the fabulous Hotel Viking in Newport, RI. 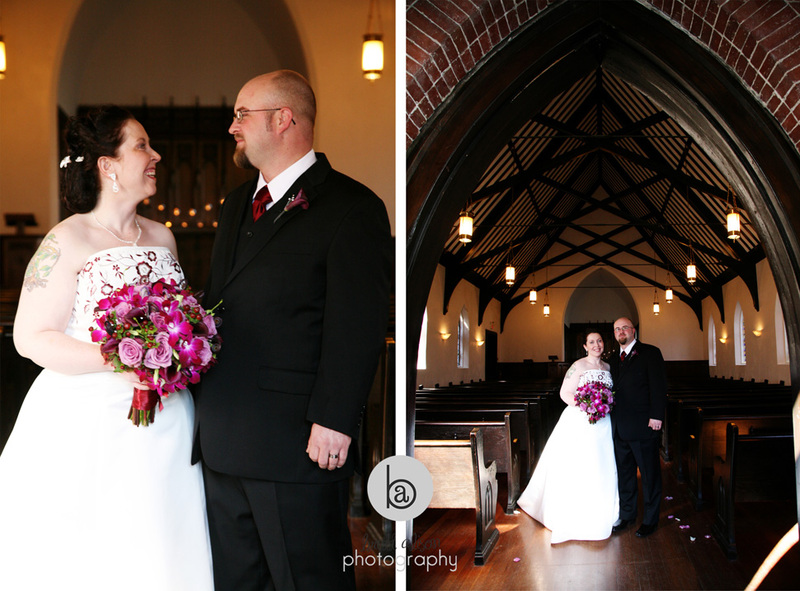 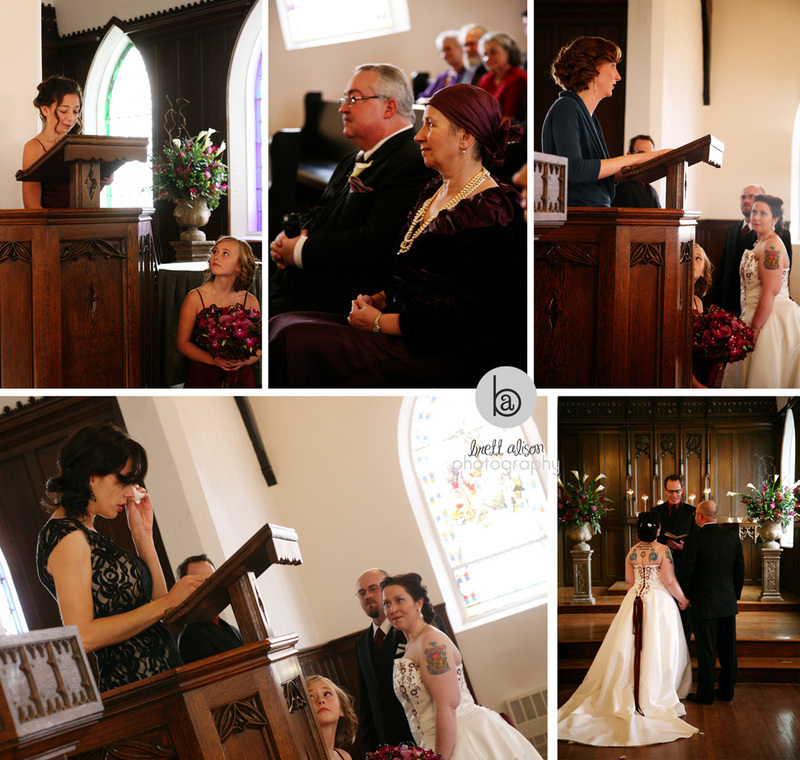 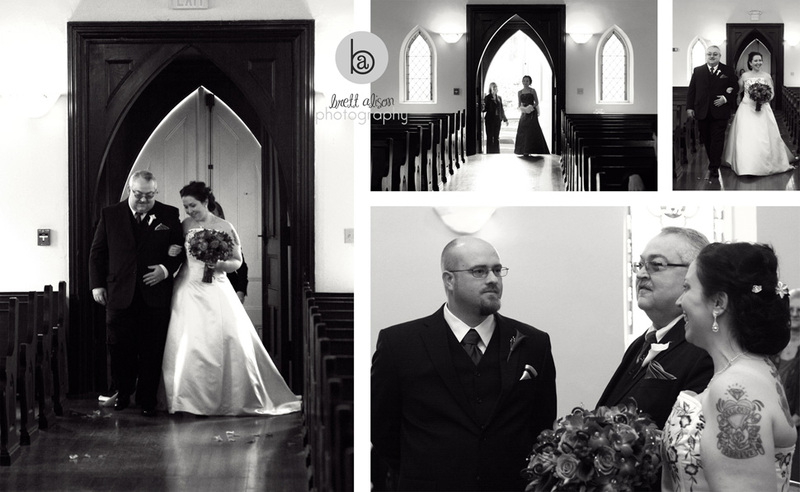 The chapel is next to the hotel and has been incorporated into part of their wedding packages. 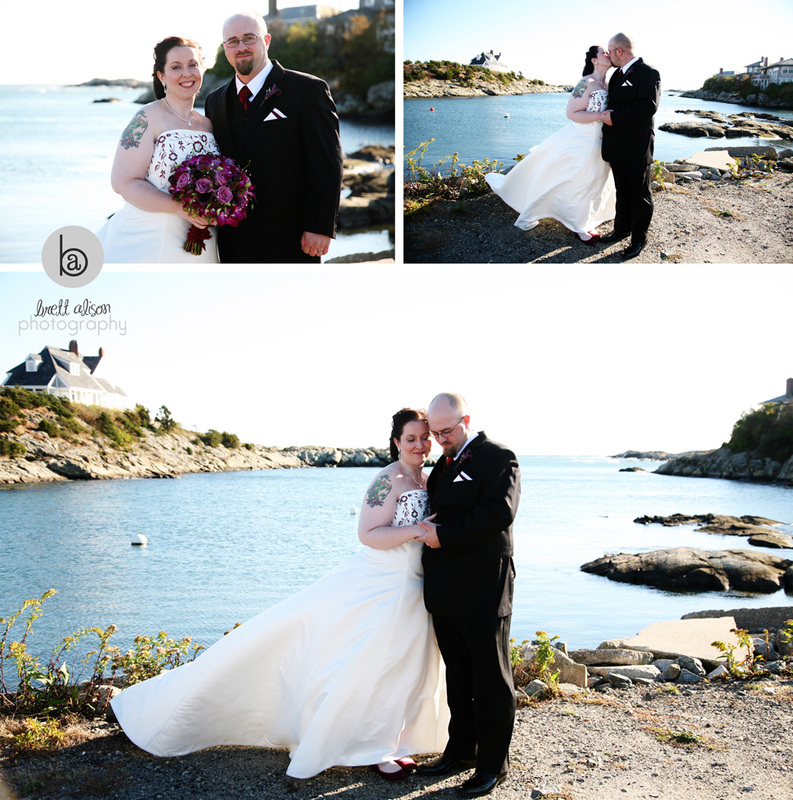 We were so lucky to have a warm October day to get around Newport, and even get to the ocean for a few shots. 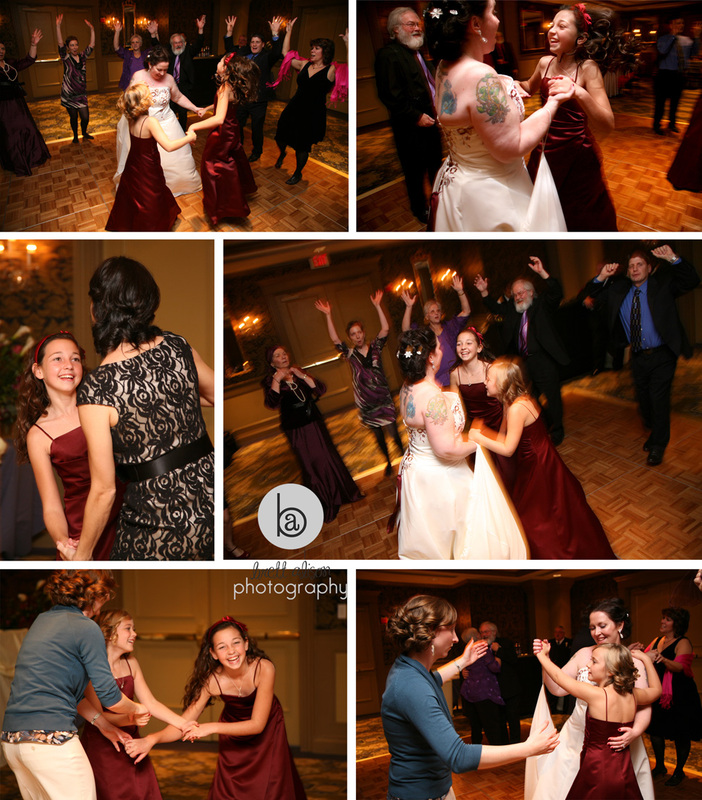 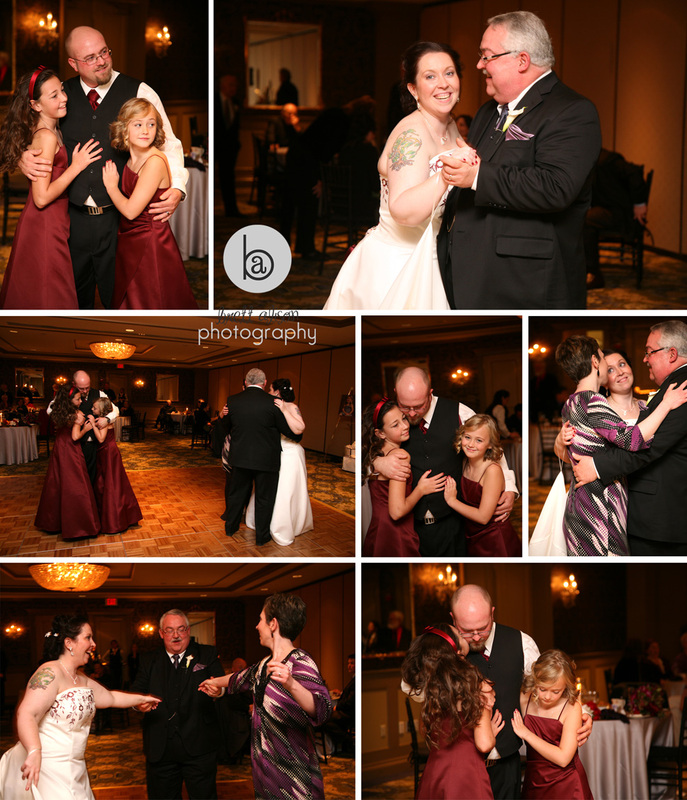 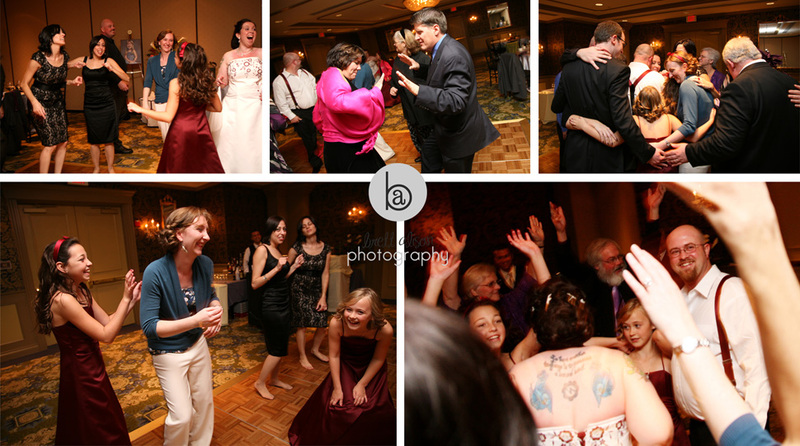 One of my favorite moments during the reception - the father/daughter dance - Heidi danced with her dad, and her sister joined in halfway through - kind of a nice symmetry because Chris was dancing with his two adorable daughters at the same time. 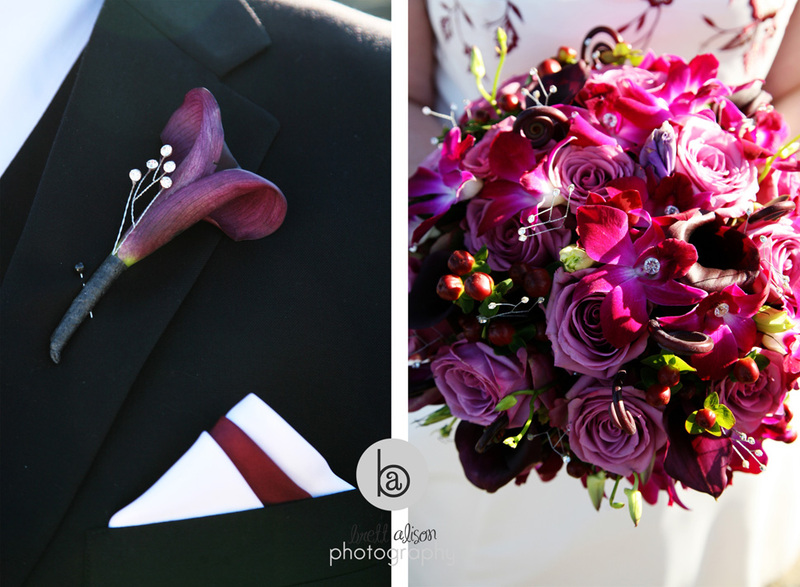 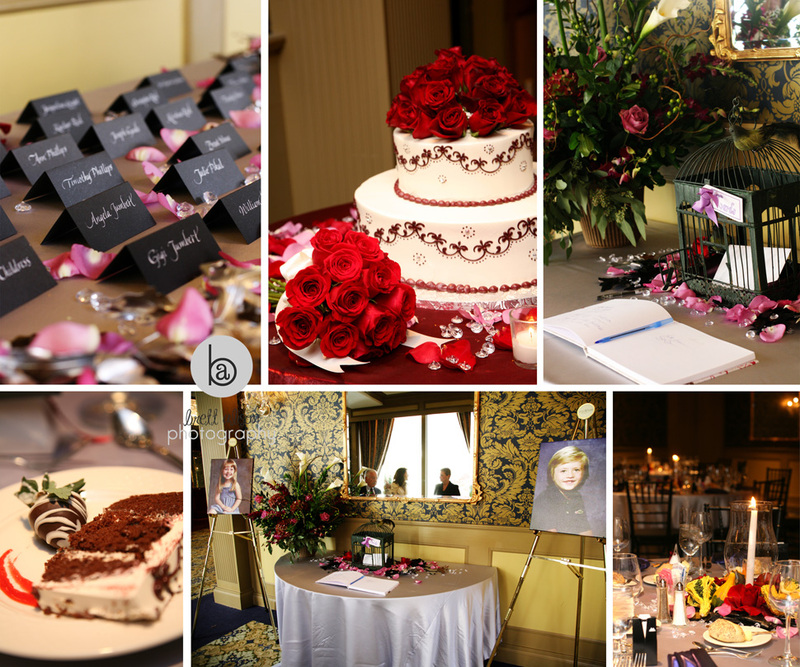 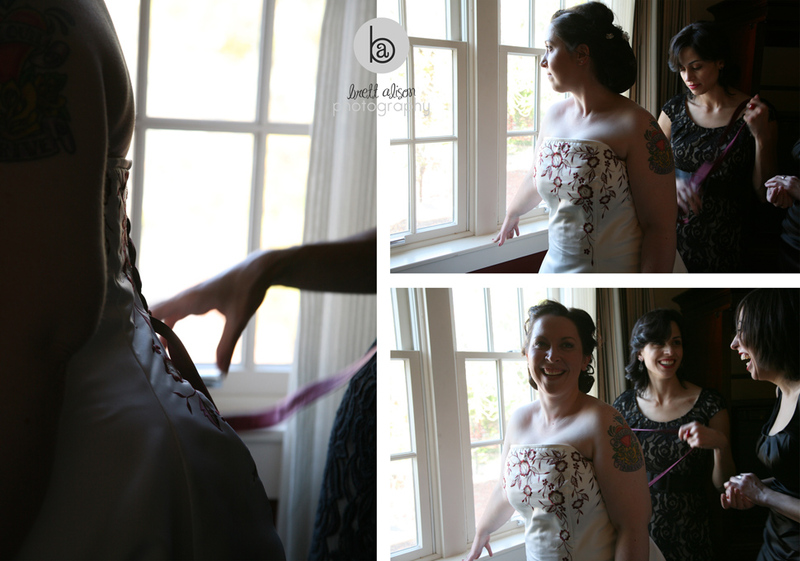 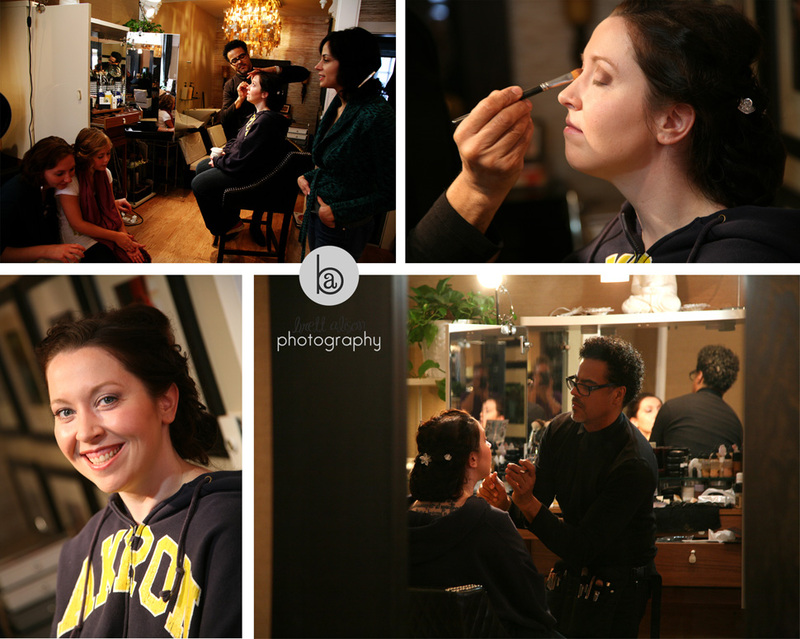 concept shoot by alden blair events!